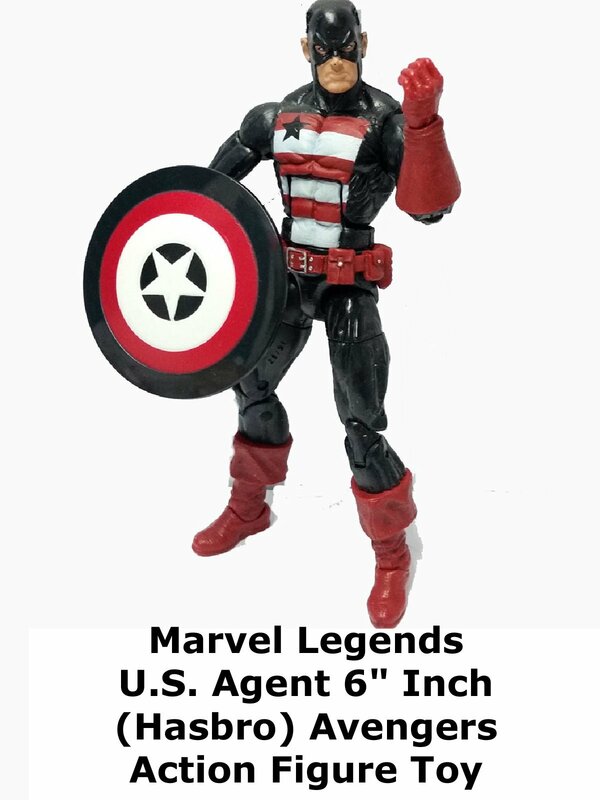 This is a Marvel legends U.S. Agent review. It is a 6" inch action figure made by Hasbro. John Walker was a Captain America replacement and eventually ended up wearing this black costume design that Steve Rogers originally wore. The Agent has worked for the government and been on the West Coast Avengers. He's still around in the comic books even if he does not have his own individual title.